In Chicago they generally refer to the subway as the "L" line, the el line, or simply as “The L” because most of the subway is above ground. Over 231 million people ride the Chicago “L” each year. The Chicago subway has 224.1 total miles of track. Each day on average over three quarter of a million people ride the “L” lines each day. These are pretty good stats for an elevated subway line that originally started in 1892. Since 1892 the subway has been greatly enhanced and expanded. The subways of today are air conditioned. In 1964 the first air conditioned subway cars were introduced on the Chicago L line. The Chicago elevated subway system is operated by the Chicago Transit Authority (CTA). In addition to operating the subway system the Chicago Transit Authority also operates street cars. The streetcars obviously are not as well known as the iconic San Francisco Street cars; however, continued use each of the Chicago Transit Authority streetcars continues to remain extremely high. Between the busses, the street cars, and the "L" Line you can get anywhere in the city that you would like to go. The Chicago Transit Authority offers a discount to students who ride the subway Monday through Friday. for people in large cities it is common for the kids to ride subways by themselves but for the people from rural areas it can seem like a foreign concept that parents would allow children to ride on the subway by themselves to get to school. 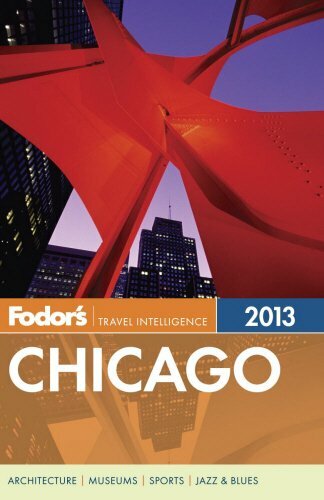 If you visit Chicago keep in mind that you can buy and unlimited ride pass. These unlimited ride passes can be purchased for one day, 3 days, 7 days, or 30 days. Unlimited ride passes from the Chicago Transit Authority allow you unlimited rides on all of the Chicago Transit Authority trains and buses. If you'll be spending a few days in Chicago and want a low-cost way to amuse yourself then I highly recommend you buy a CTA unlimited ride pass. It is a lot of fun just to get on a subway and randomly go to new neighborhoods and areas. The Chicago Transit Authority unlimited ride pass provides the best way to have an adventure to any part of Chicago do you choose. Urban adventures in the Windy City are made much easier if you utilize the Chicago public transportation options. Many first-time visitors to Chicago assume that they will need to take a taxi cab from O'Hare Airport to their hotel. You can in fact use public transit and it is very easy even if it is your first time ever in the city of Chicago. The Chicago Transit Authority offers a trip planning app on their website. You can usually plan your trip from O'Hare Airport to your hotel and they will give you step-by-step directions on but public transit to take. 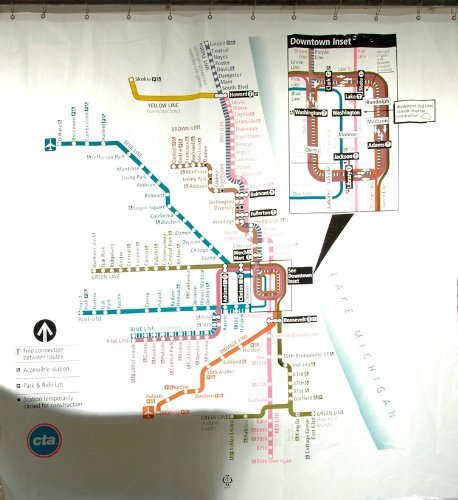 you can even buy unlimited right passes in advance before you even arrived in Chicago and the pass dates will not start until you actually use it for the first time so you can go ahead and feel confident to go ahead order your unlimited Chicago Transit Authority right pass weeks before you even arrived in Chicago. If you're visiting or even moving to Chicago for the first time then there's no need to feel intimidated with the Chicago public transit system. It is easy to learn and very economical. 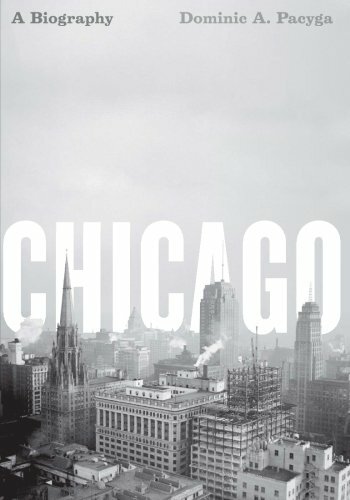 A visit to the "Windy City" is highly recommended. Whether you can spend 2 days there or 2 weeks, you will find a lot of neat things to see and do in this great American City. Be adventurous and feel free to explore random areas of the City and talk with the locals to find hidden secrets of this awesome City. Use of of public transportation is the best way to get around the City regardless of if your are just visiting there or whether you are a full-time resident. A HANDBOOK On HANGING. 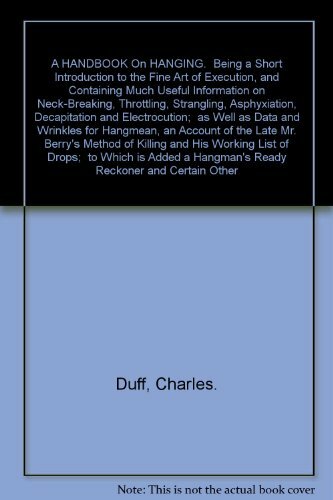 Being a Short Introduction to the Fine Art of Execution, and Containing Much Useful Information on Neck-Breaking, Throttling, Strangling, Asphyxiation, Decapitation and Electrocution; as Well as Data and Wrinkles for Hangmean, an Account of the Late Mr. Berry's Method of Killing and His Working List of Drops; to Which is Added a Hangman's Ready Reckoner and Certain Other Items of Interest. All Very Proper to be Read and Kept in Every Family. Thank you for this introduction to public transportation in Chicago. Chicago is an amazing City. Thanks for the comment!